Online fashion marketplace Jabong Saturday said it has appointed Sanjeev Mohanty as its CEO and Managing Director. Mohanty, whose appointment is effective early December this year, has over 20 years of experience in the fashion industry, the company said in a statement. 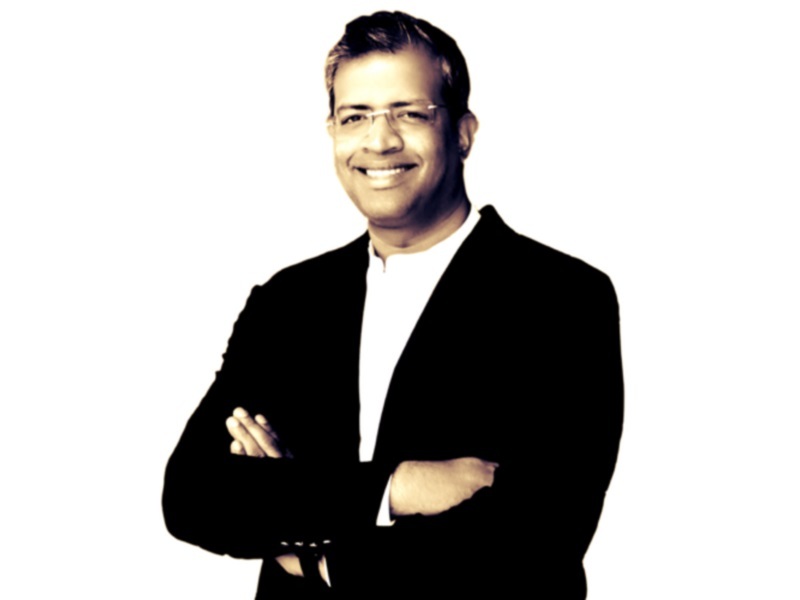 Prior to this, he has worked with Benetton India for over 11 years, including 8 years as Managing Director. Mohanty will play a crucial role in reviving the company’s business that has lost ground to rivals like Flipkart, Myntra and Amazon India. Prior to Benetton India, Mohanty was associated with Madura Garments as General Manager and Brand Head for SF Jeans. He has also worked at Levi Strauss as Product Manager for the top wear category. “His strong leadership skills and deep understanding of fashion and the Indian consumer, coupled with the continued commitment from GFG’s shareholders, will allow Jabong to further strengthen its position as the leading online fashion destination in India,” Global Fashion Group (parent company of Jabong) CEO Romain Voog said. While Jabong has faced issues like senior-level exits, erosion in market share, mounting losses as well as speculations of a possible sell-out over the past few months, the new team under Nils Chrestin (CFO at GFG) has been working on turning around the company. The company recently appointed Saurabh Srivastava as its chief marketing officer (CMO). Last year, Jabong investors – Investment AB Kinnevik and Rocket Internet AG – had merged the Indian online fashion retailer with four other firms to create a new global fashion e-commerce group, GFG. GFG has raised about $1.5 billion (roughly Rs. 9,810 crores) in capital since 2011. “There could be no better opportunity than Jabong given its scale and consumer brand recognition… we have identified a number of growth drivers that will allow us to deliver an unparallelled experience to delight our customers and suppliers,” Mohanty said. Lorenzo Grabau, Chairman of GFG and CEO of Investment AB Kinnevik said India is a hugely exciting market. “GFG’s shareholders and management remain committed to building Jabong to the benefit of its customers, employees and partners. We look forward to supporting Sanjeev as the company starts a new chapter this Diwali,” he added.